Thanks for the tips! 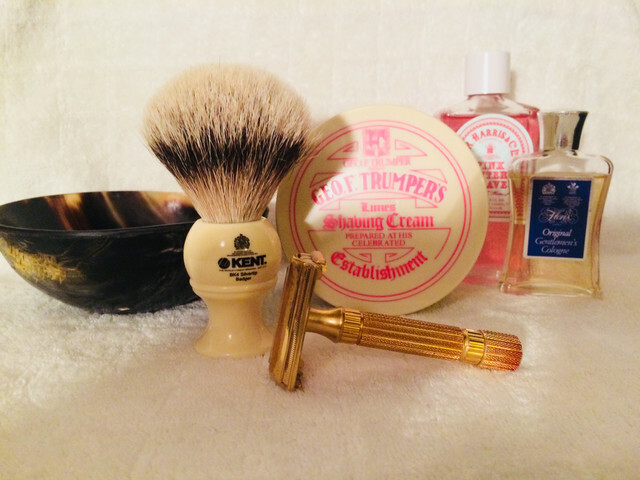 I just received the C&E "For Men" in the wooden box and I'm waiting for a NOS Yardley shaving soap and a Trumper's Sandalwood in tallow (which I need a bowl to, check S&T) ! I got a refill of Trumper's tallow Sandalwood on my way and would like to have a bowl for it, preferably empty! If someone here has a puck of the old Yardley shaving soap in decent condition, please hit me up! I'm really eager to try TOBS lavender soap - if some kind soul out there has a spare puck, I would happily buy it!